Russian President Vladimir Putin had a telephone conversation with King Salman on Wednesday detailing the joint Russia – US proposal for ceasefire in Syria, as reported by the Kremlin. “The King of Saudi Arabia welcomed the agreements reached and expressed his readiness to work jointly with Russia to make them work,” the Kremlin said. The two sides agreed to continue communication on this matter. 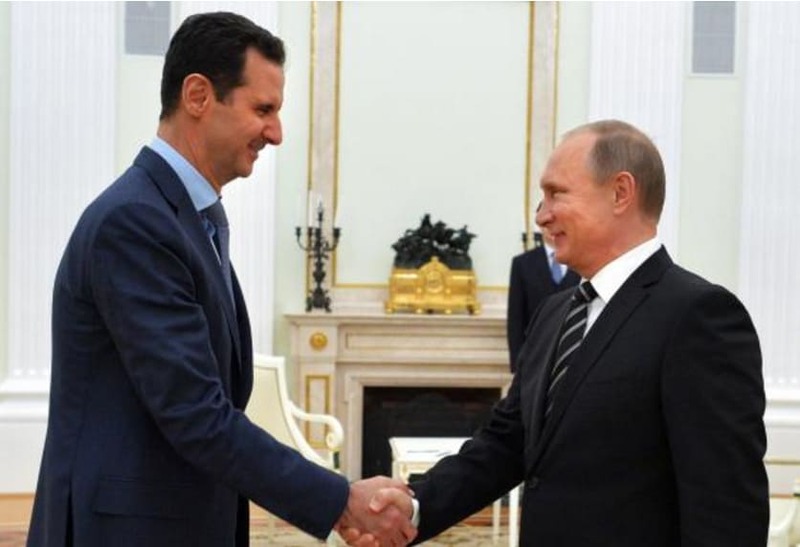 The temporary truce has been agreed by the Syrian regime and opposition but there are concerns the exclusion of Isis and Jabhat al-Nusra, and permission to continue attacks on “terrorists” will make the agreement largely ineffectual. President Putin also called the Prime Minister of Israel to brief him on the details of the agreement.